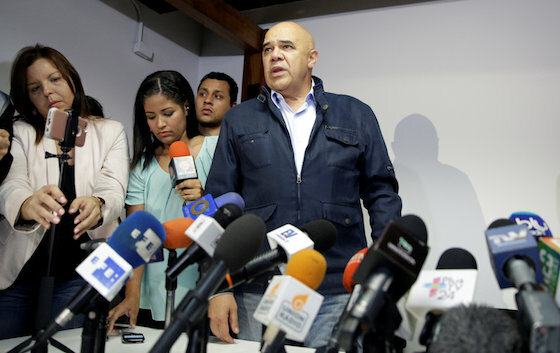 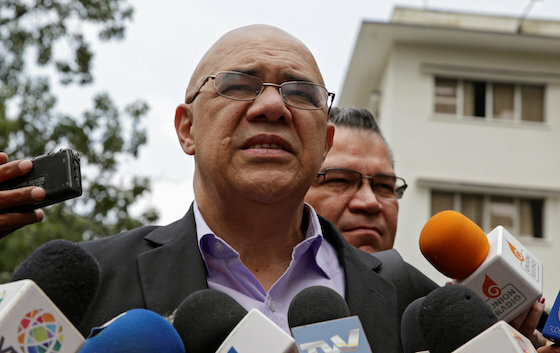 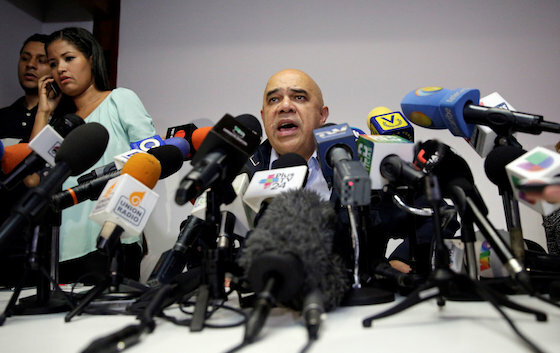 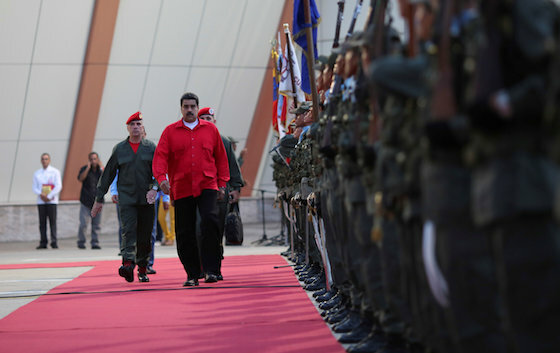 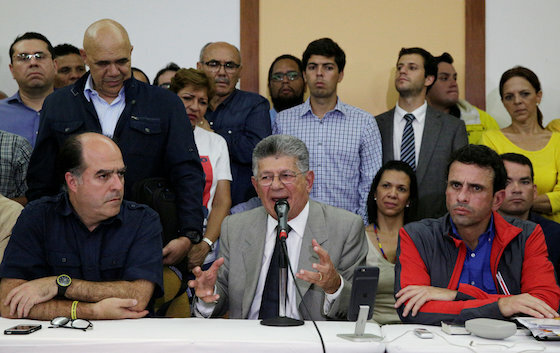 Livid opposition leaders accuse President Nicolas Maduro's government of crossing a line into dictatorship and vowed peaceful street protests after their push to remove the socialist leader through a referendum was quashed. 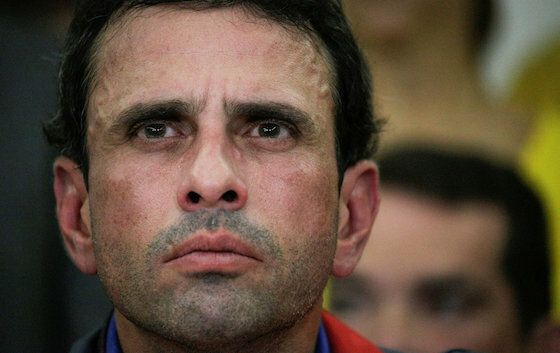 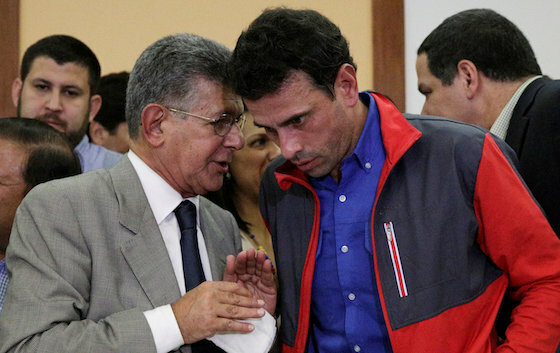 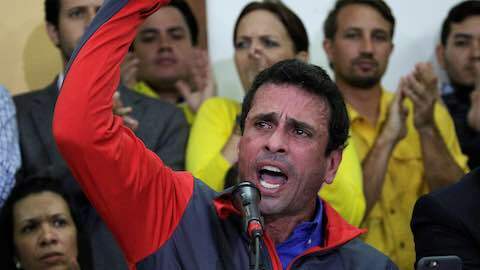 "We witnessed a 'coup d'etat', there's no other way to call it," said Henrique Capriles, a state governor and twice-presidential candidate who has championed the referendum. 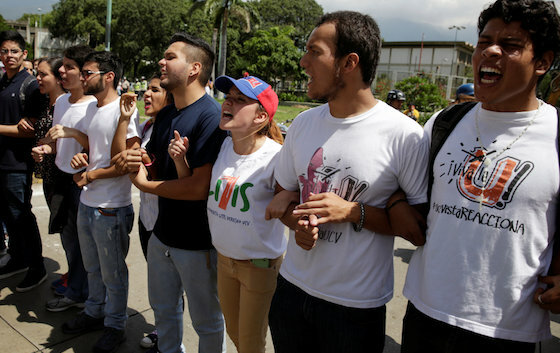 Dozens of angry students took to the streets of Caracas. 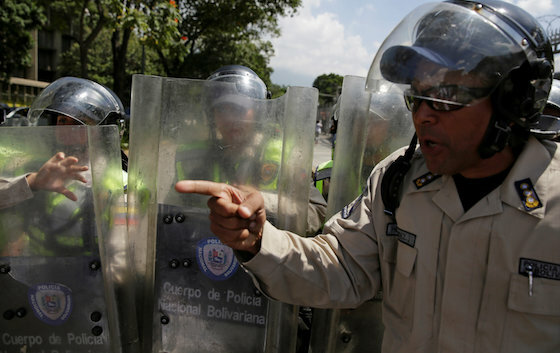 They were blocked from marching by police. 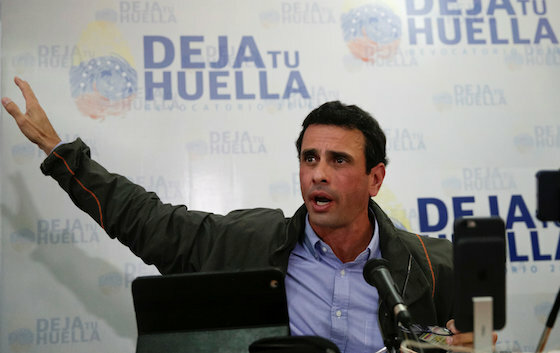 The decision came despite intense international pressure on Venezuelan authorities - from the White House to around an increasingly conservative Latin American region - to allow the referendum. 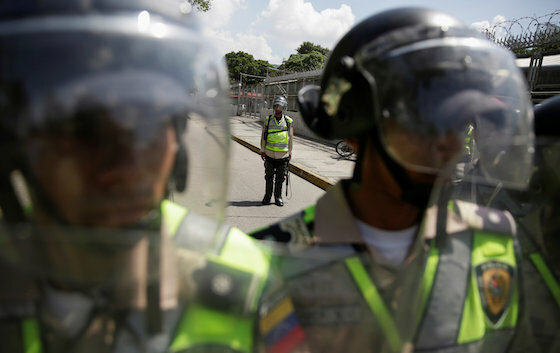 Latin America: "Venezuela On Edge After Anti-Maduro Referendum Blocked"